PowerGame+™ is an outdoor play area solution designed and manufactured by Sport Court®. It is dedicated to outdoor sports applications. It is the safest solution compared to traditional surfaces such as concrete or asphalt. With NBA season in full swing, you’ve been inspired. You are struck with a sudden burst of energy as you envision yourself on the court dribbling around obstacles and scoring that three-pointer your favorite team so unjustly missed the night before. You’re going to be the one parading up the court with confidence at your next game and you know it—you just need a little practice. Sports injuries, are the worst things that can happen in an athlete’s life. 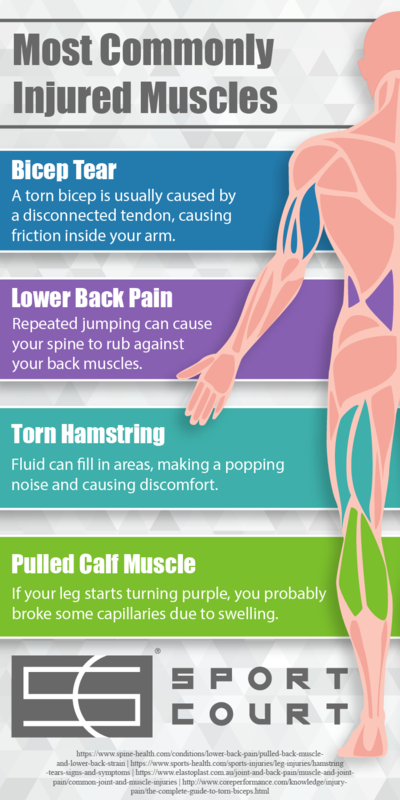 When it comes to injuries of this nature, not all are created equal. In some cases, serious injuries can affect you for your entire life. Every athlete knows that good form is key to success. Whether you’re weightlifting, playing ball on your home basketball court or kicking a soccer ball, proper form is going to be the difference between making the shot or an air ball, between injury and muscle growth. 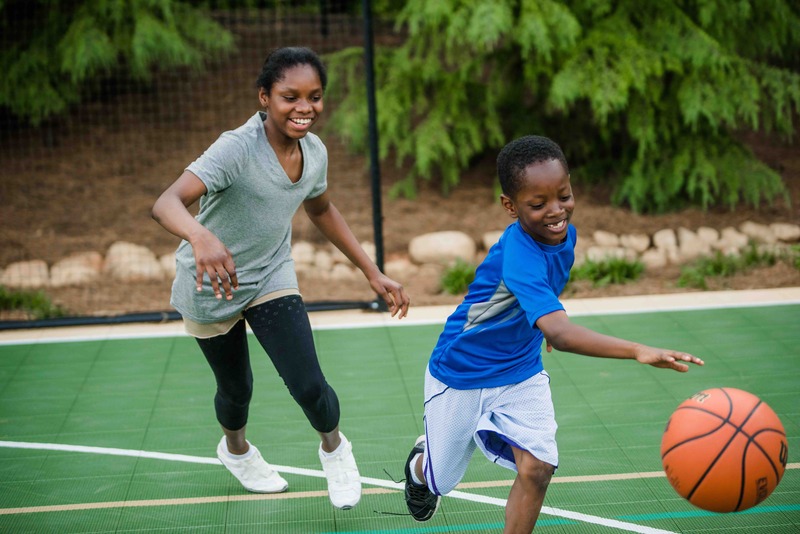 Here at Sport Court, we’re dedicated to helping young families come closer together through wholesome recreation. 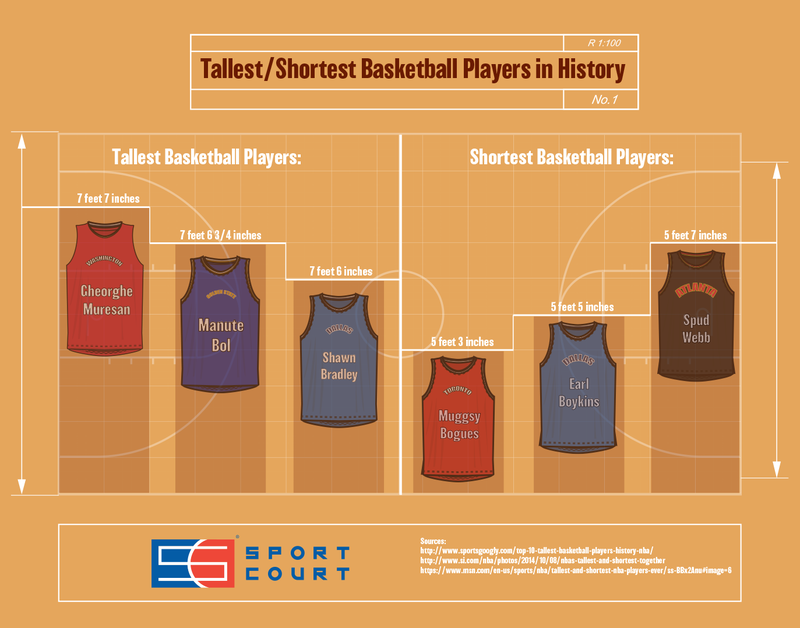 It’s the myth that’s latest centuries and prevented several people from chasing their basketball dreams, “You need to be tall to make it professionally. ” Professionally, male players are usually over six feet three inches and females are above five feet seven inches. However, you should never let your size hold you back. 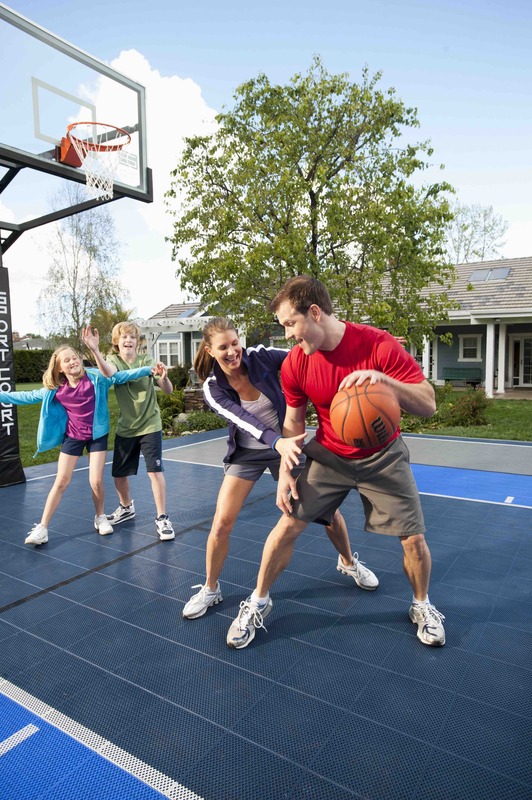 As you consider installing a home basketball court, you probably imagine all of the benefits for your children. Sure, they will get plenty of use out of your Sport Court game court, but don’t limit your thinking. It’s time to think about yourself. 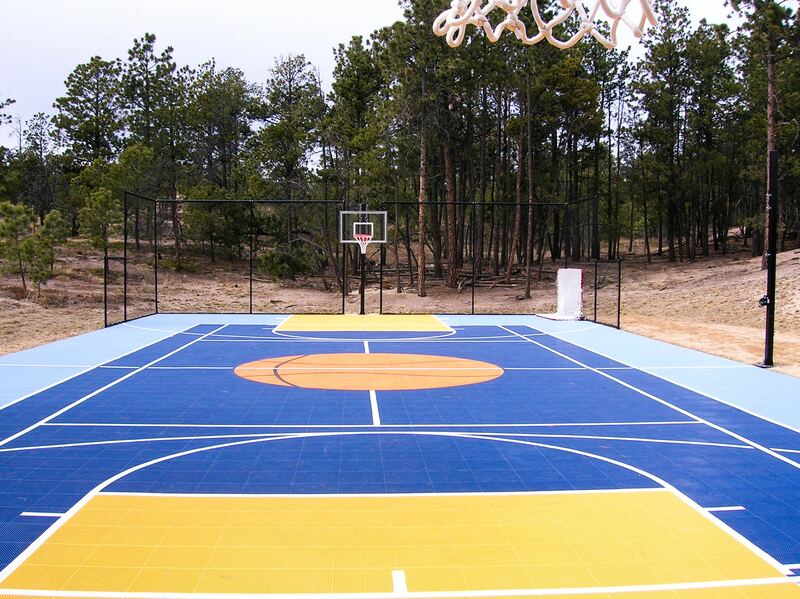 By accessorizing your Sport Court, you will never run out of games to play! 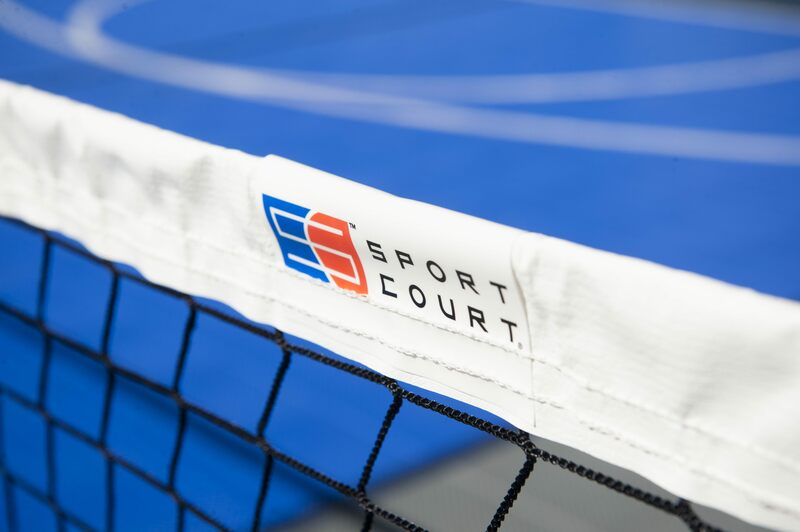 Sport Court Accessories from Sport Court on Vimeo. . If you’ve ever questioned the benefits of basketball as a workout, watch five minutes of an NBA game and you’ll notice every one of them is ripped and dripping sweat. 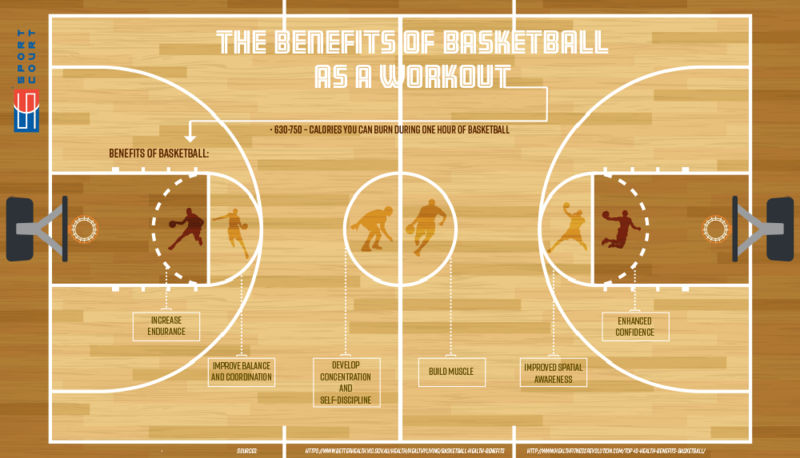 If played intensely, basketball is an extremely aerobic workout that will have your legs and lungs burning in no time. With the installation of your own home basketball court you’ll be back in shape and feeling like Lebron James before you know it. 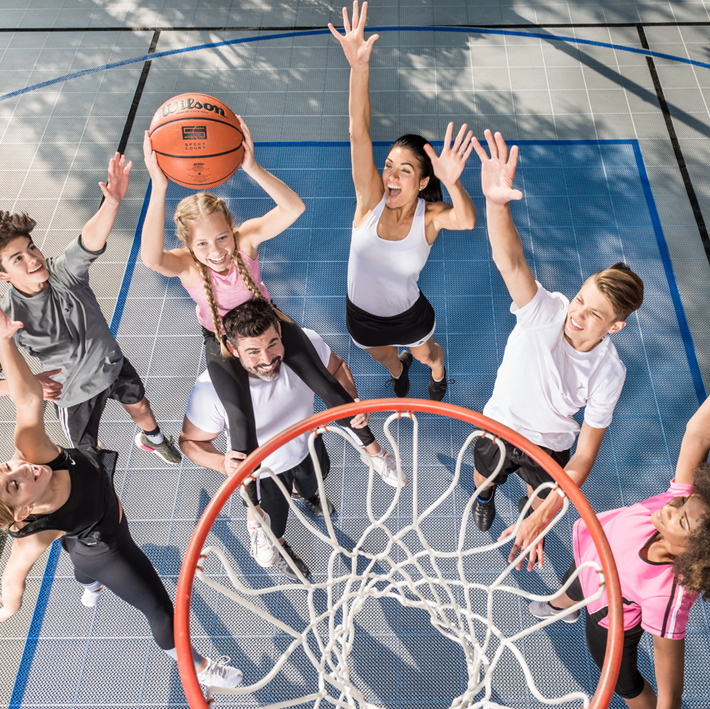 When you and your family are spending a lot of time on your sport court flooring playing all sorts of games, it is important to eat healthy to fuel your body. Look into these healthy snacks that will keep your family playing for hours on end. Apple Cookies An easy snack you can enjoy while your kids are taking a break from the home basketball court is apple cookies. Creating a hangout spot for your friends and family is easier than it seems. Check out how to here! SC -- Make your house the Hangout Spot from Sport Court on Vimeo. .